Dr. Alex Antwi is Sociology Lecturer at the Mountcrest University College. He holds a PhD in Sociology from the University of Ghana, Legon. 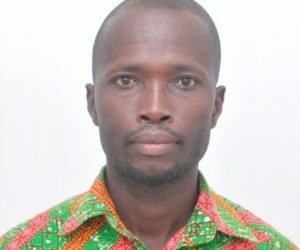 As part of his PhD programme, he undertook one academic year exchange programme in the Department of Sociology at the University of Manitoba, Canada under the University of Ghana Staff PhD research grant funded by Carnegie Corporation of New York under the Next Generation of Academics in Africa Project. His research interests include offender rehabilitation, prison reform and informal justice and criminal procedure in Ghana.